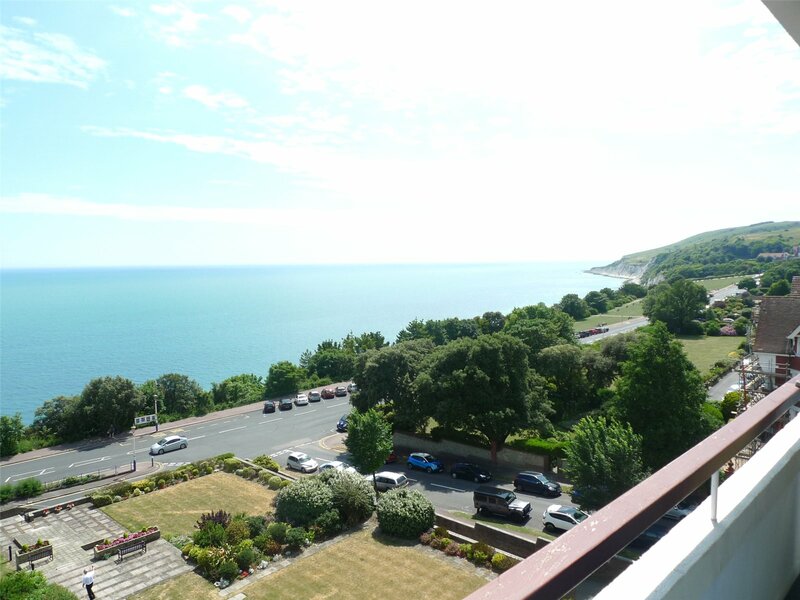 A beautifully refurbished and extremely spacious 3 bedroom apartment, affording stunning sea and downland views from the 6th floor of this iconic seafront development. The apartment is the result of a recent extensive refurbishment project and the beautifully presented accommodation now benefits from a refitted kitchen, luxuriously refitted shower room and bathroom. Only an inspection will convey the high quality of the improvements made.